The Delpozo brand, founded in Madrid in 1974 by designer Jesús del Pozo, has gone through many different stages throughout its history so far. And now, the luxury brand enters a new phase with the recent news of Lutz Huelle being appointed as the new creative director after Josep Font exited the brand in September. 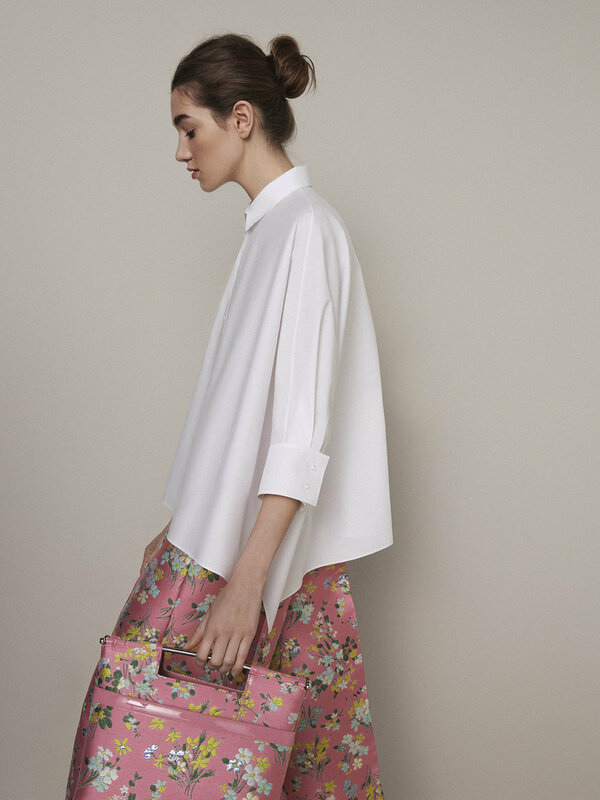 “Delpozo is femininity with an attitude” as Director of Communications, Carla Vázquez, describes it. 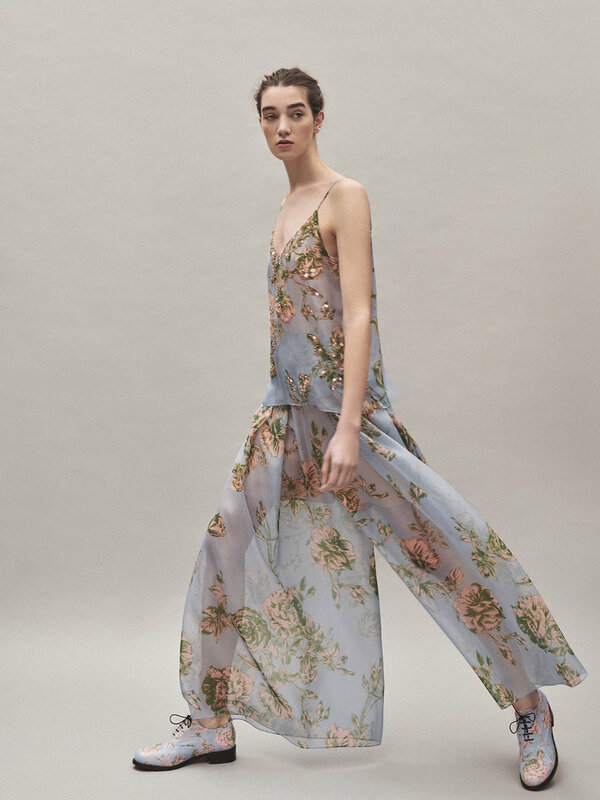 However, Delpozo also stands out for its success in internationalizing and digitalizing the brand over the last few years, positioning itself as a leading example for other Spanish designers to follow. Delpozo is a leading example for other Spanish brands when it comes to internationalization and digitalization. In this video interview we sat down with Carla Vázquez to talk about all of these changes, as well as her experience with incorporating Launchmetrics’ technology in the digitalization process of this luxury brand. When Josep Font took over the Spanish luxury house five years ago, the company’s aim was clear: amplify communications about the brand and enter the international fashion week scene by participating in one of the big four – New York, London, Paris or Milan – since this would be key to bringing the company onto a global stage. When Font entered the company in 2012 the brand transferred its shows to New York, which became home to its collection launches for 10 seasons. Then, in February, they migrated to London when the brand was mature enough to carry out a change in its internationalization strategy. Delpozo’s aim was clear: amplify communications about the brand and participate in one of the big four fashion weeks. 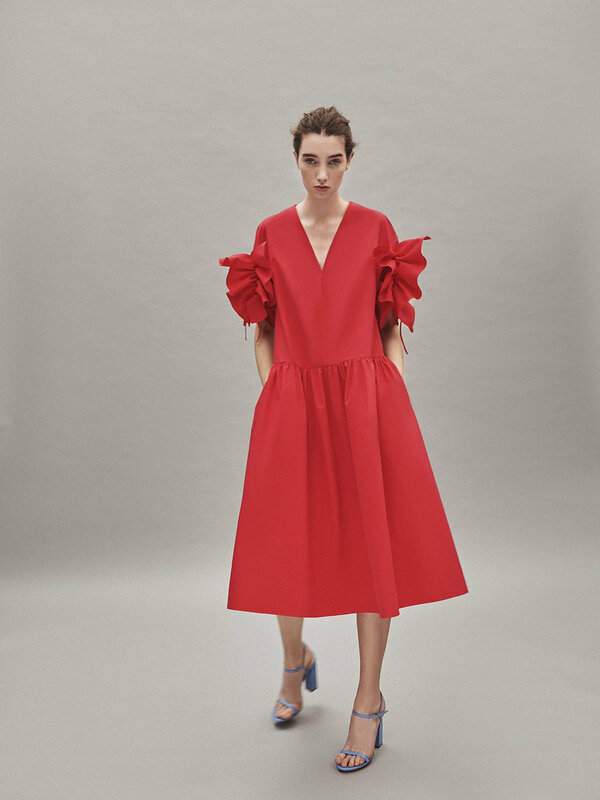 With the recent announcement of German designer Lutz Huelle being appointed as creative director, Delpozo is entering a new chapter in which global expansion remains as one of the key objectives for the brand’s growth. The death of the founder and subsequent acquisition by the Perfumes y Diseño(Perfumes and Design) group in 2011 happened at a time of change for the industry overall. Instagram had amassed 10 million users around the world and was acquired by Facebook; it became the go-to social media platform for fashion brands, bringing them closer to their consumers in unthinkable ways. Thousands of brands all around the world had been rethinking their communications strategies for some time and many jumped on the social media bandwagon to access new digital users. This was the case for Delpozo in 2012, which opened its Instagram account that year and started transforming its communications strategy, seeking to transmit the essence of its brand in the online environment. Yet, this was not limited to external use, but to internal use as well. Since 2016, the Delpozo team has been sharing communications, collection images, press notes and event invites through the GPS Radar community of professionals – including journalists, buyers, influencers and other major players in the industry – which has reached 50,000 global users. The digitalization of internal processes, such as monitoring its media impact across online, print and social media, has also helped streamline the communications team’s day to day tasks; including keeping track of brand mentions and calculating ROI. Since 2016 Delpozo has been sharing communications with fashion professionals via GPS Radar. “Technology is key to any fashion company’s growth, it’s absolutely fundamental. It’s very important for both internal processes – like database and tracking systems – as well as external use like social media”, as Carla highlighted. Want to know more about our clients’ success stories? Check out our brand new clients page via this link!